Haven't hooked up to your coffee IV line yet today? 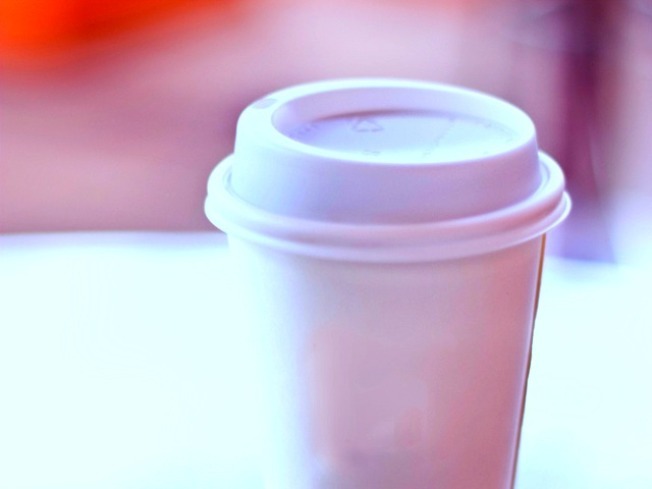 Get your cuppa for free this time -- just swing by one of Seamless Web's coffee trucks. Today they're parked outside the Farragut North Metro stop at K, 17th and Connecticut. The truck will be traveling around "various locations" near Chinatown tomorrow, Feb. 10. Then, from Feb. 14 through 27, you can score free coffee at more than a dozen participating restaurants, including Bistro Bistro (1727 Connecticut Ave. N.W.) and Roti Mediterranean Grill (1747 Pennsylvania Ave N.W.). See the complete list here. Of course, it's all for SeamlessWeb to get on your good side to promote its new venture, which offers online restaurant takeout and delivery ordering in 27 cities. You can also use code FREECOFFEE to save $5 on your first online order.